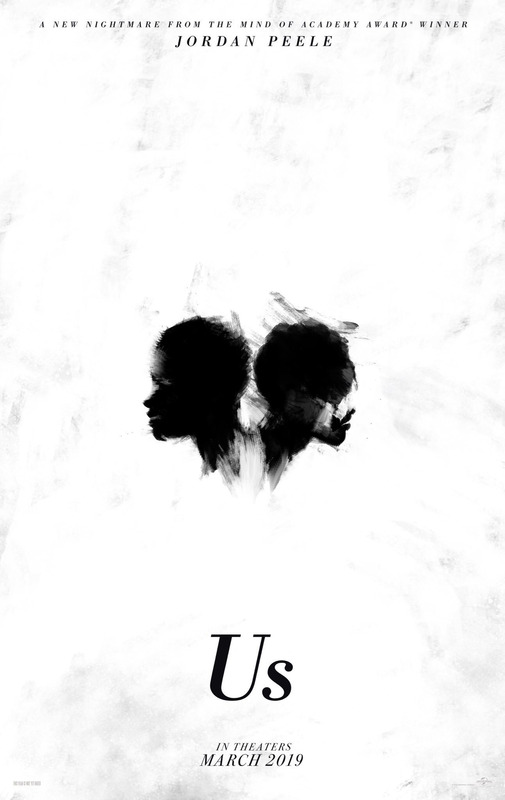 Since Peele has decided to release minimal details about his next project, until the release of the trailer this morning, the only look at the film we had was the poster (below). Although much detail is absent from the poster, the lack of detail almost requires the viewer to pay attention to the purpose of what is lacking, and what is present. One may begin to see demons, instead of children or multiple perspectives, or an argument that started in childhood and festered into chaos. All avenues and more are possible, especially with a title such as Us. The expectation of finding yourself in the midst of a social awakening, and self-analysis, is almost certain. Once again Peele wants to tackle more of the human demons that we as a society choose to ignore. Although Peele is an African-American man, and Get Out dealt with the racial tensions and stereotypes that still exist amongst us (especially in the US), do not expect Peele to write the same movie twice. There is so much humanity that gets lost between us, race is a small percentage of that humanity. 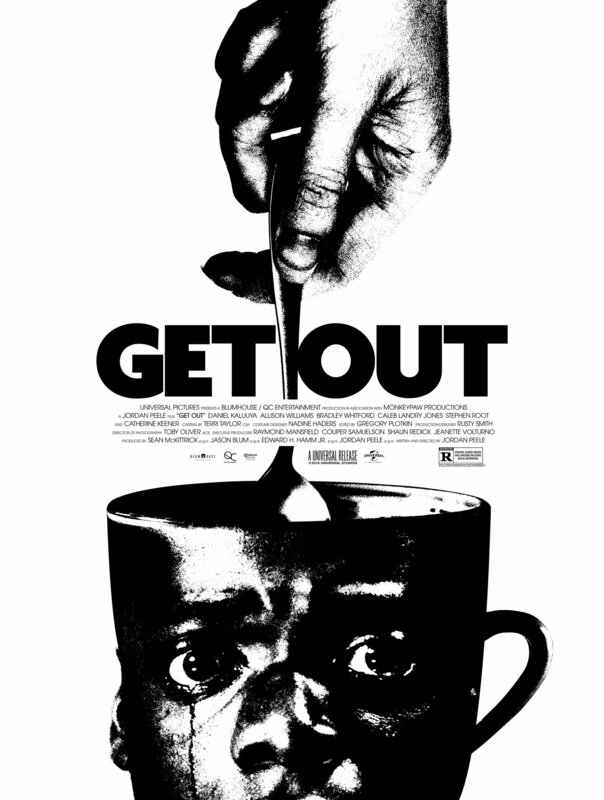 Peele is also using his own production company, MonkeyPaw Productions, instead of Blumhouse Productions who made Get Out. Will that grant Peele a larger budget? Will Peele be granted more artistic freedom to divulge truths that we may not want to hear? Let me know what you think in the comments. Questions will be answered on March 15, 2019, when Us hits theatres. Be sure to check out more of our content at like our up-to-date Westworld Timeline or our article on HBO and Netflix providing a home for intellectual science fiction.